Have a look at twin girl names from all across the world. Find out what other parents have named their twins and which sibling names fit. We’ve made a list of twin girl names from across the world. 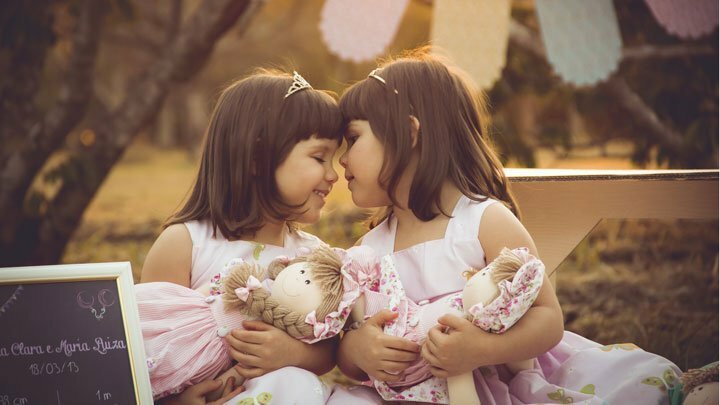 Find out which siblings name fit and what twin girl names other parents have chosen. 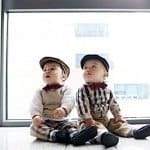 If you’re looking for a twin girl name to go with a twin boy name, please visit our twin names for boy/girl twins. Also, visit our twin names for boy/boy twins.